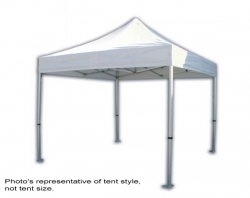 What Do You Need To Know About Tent Rental? 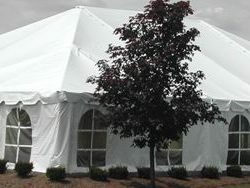 At Rent a Tent, our knowledgeable team can work through the entirety of the party tent rental process. 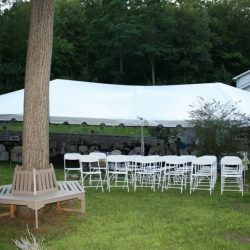 Here are some of the most important questions to ask yourself when trying to choose the right tent for your next event. 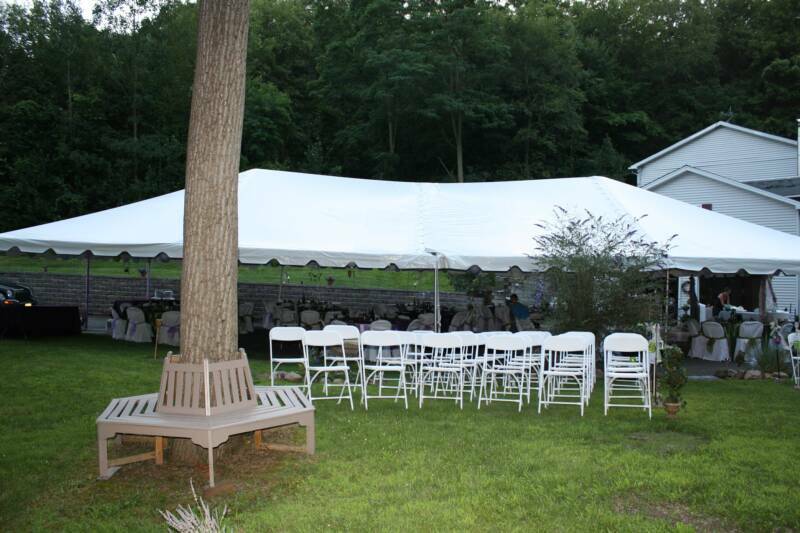 What Is The Event You’ll Use The Tent For? This is the first question that needs to be answered. 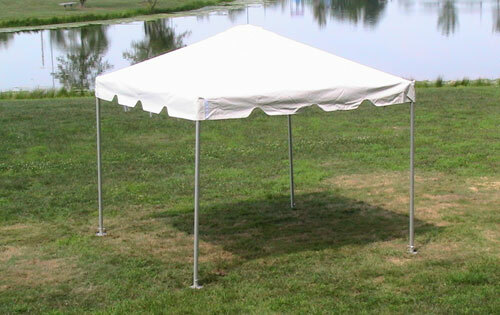 The event you’re throwing will affect the type of tent you end up choosing. 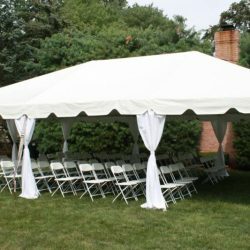 Whether you’re throwing a corporate picnic and simply need to set up shade for people to eat and relax in or you’re throwing a classy outdoor wedding, let your tent rental company know so they can come up with the best options for you. The next question has to do with the amount of space you’ll need to cover. 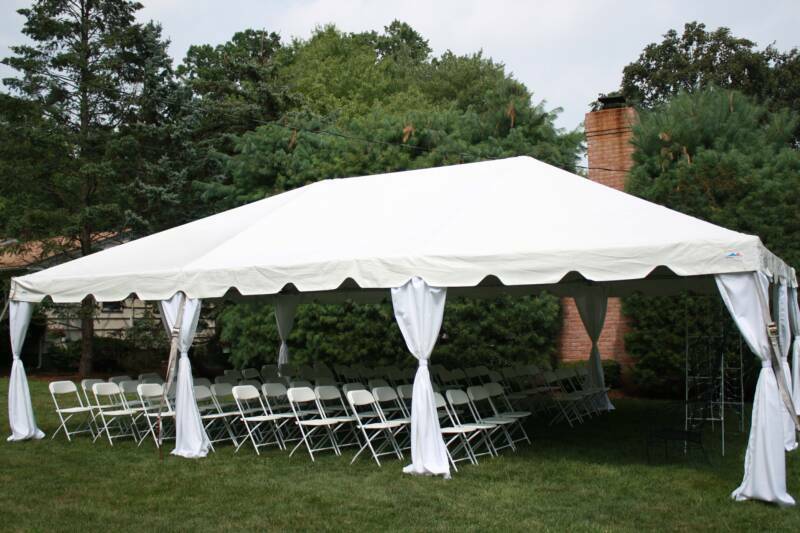 Keep in mind the number of people who will be attending your event — as well as things like chairs, tables, and staging — to ensure there’s enough tent to cover everything you need it to. Are You In Need Of Any Accessories? This is where you can have a great degree of customization. 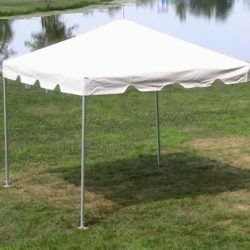 Along with your tent, you can get a variety of accessories to ensure the comfort of your guests as well as raise its aesthetic appeal. 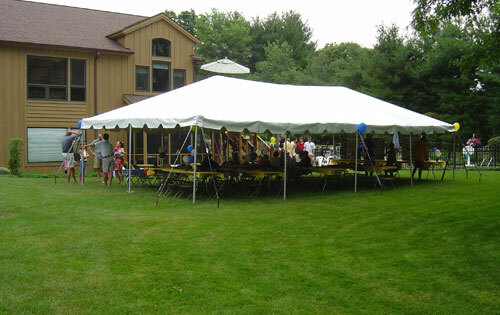 Fans: When things get hot, tent fans are a great way to keep your guests cool. Heaters: Evening events can get chilly. Tent heaters are a great way to keep everyone warm. 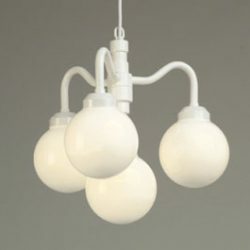 Lighting: Our four globe chandeliers are a way to provide elegant lighting, whether you use your tent during the day or night. 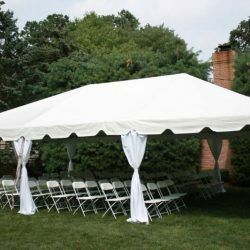 Pole Drapes: Covering your metal pole with a clean white pole drape is a great way to beautify the area. 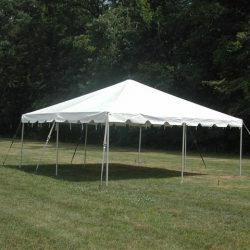 At Rent a Tent, we’ve thrown our fair share of events so we can understand just how stressful it can be. That’s why we’ll be there for you every step of the way. 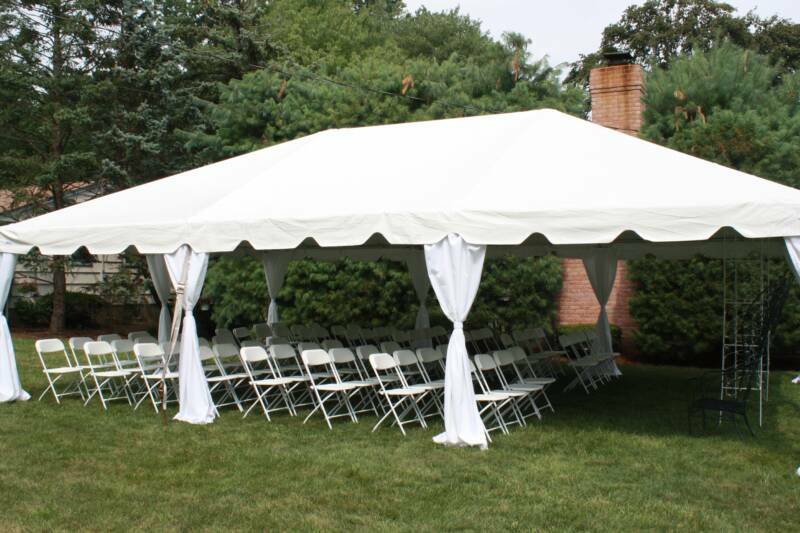 From the initial quote to the final breakdown and clean up, our professional team can help you make your event a rousing success. 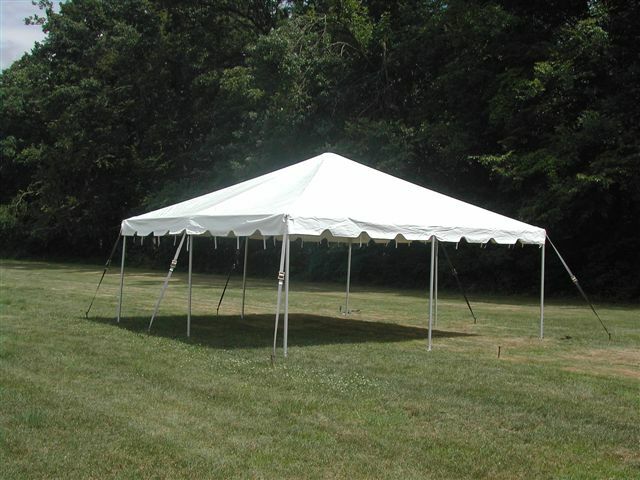 Contact us today for a free quote on our South Jersey tent rental services. We look forward to serving you. 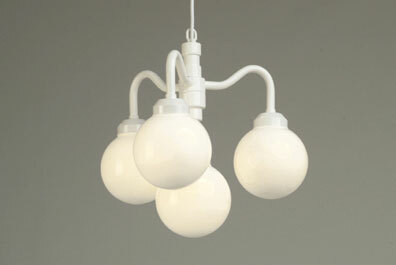 If you do not see what you are looking for on this list, chances are we have it or can get it for you. 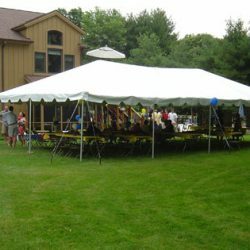 Please call 201-690-6622 to speak with one of our party specialists. ©2019 Rent A Tent® - Do not copy . All rights reserved.